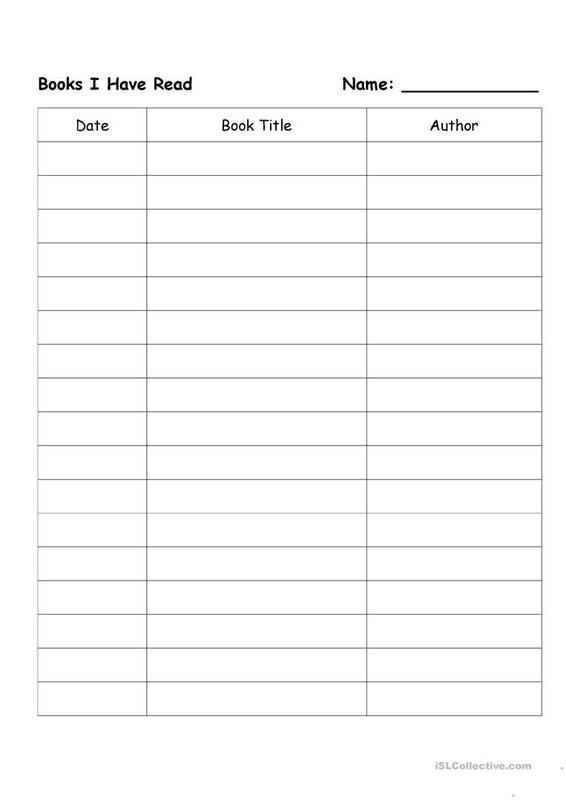 Blank form to complete with names of books students have read. The above downloadable handout is a great resource for elementary school students at Elementary (A1) level. 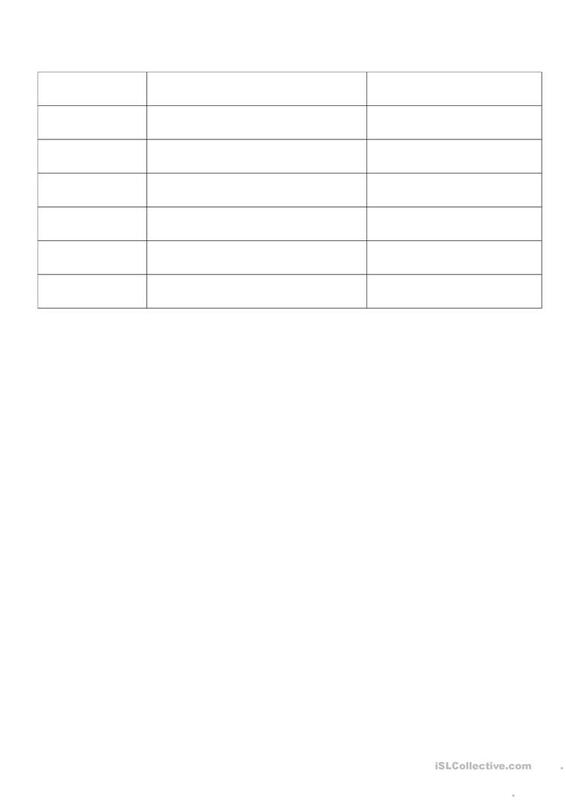 It is excellent for working on your class' Reading and Writing skills. blossom77 is from/lives in Taiwan and has been a member of iSLCollective since 2012-10-01 06:42:12. blossom77 last logged in on 2015-10-13 15:24:12, and has shared 1 resources on iSLCollective so far.